When I found my Ruana, I joked with Mr. Andrew that I was going for the full Bolivian folk costume — all I needed was a bowler hat. Well I found a version of said chapeau at the Value Village. While it reminds me of something Lisa Bonet would have worn in the early 1990s it is surprisingly flattering for this forty-something. Whilst in between meetings, I found myself out on the Danforth were I discovered a little shop call Cool East Market, which is dedicated to all things Tabi. 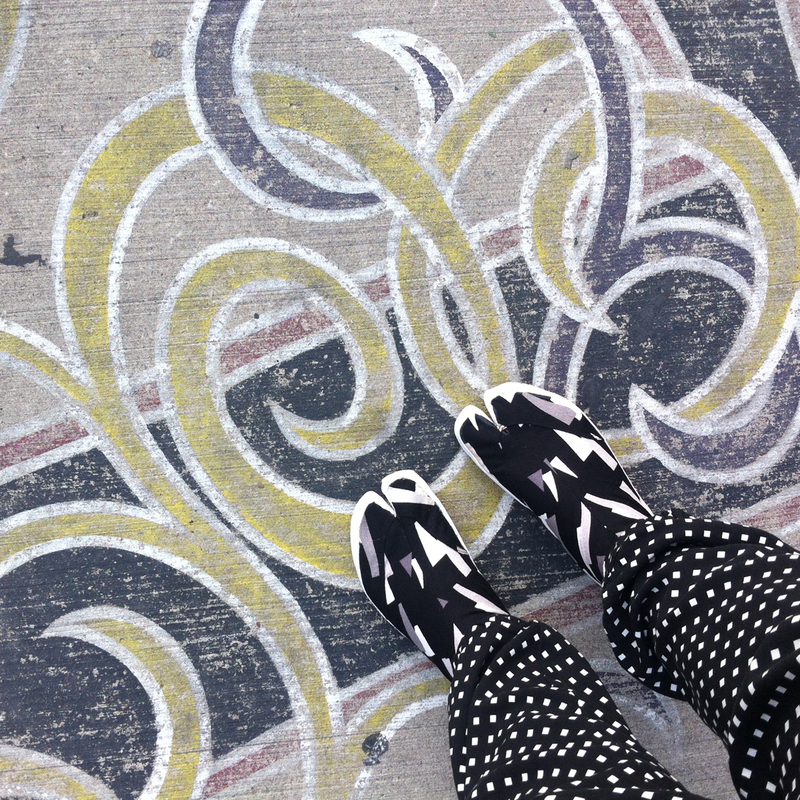 I can’t resist split-toed footwear so I picked up this pair of graphically printed boots. 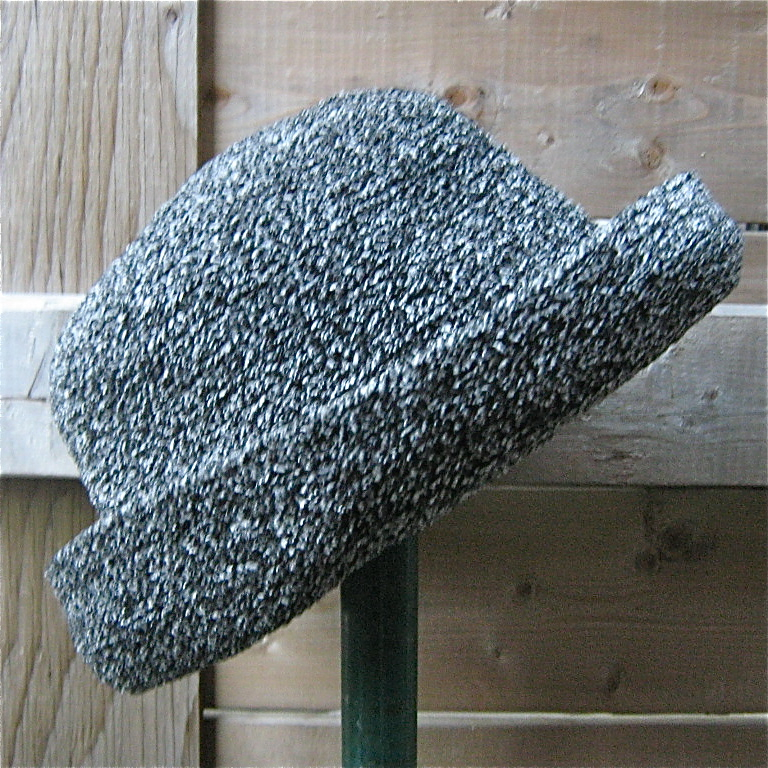 It was an impractical purchase as I won;t be able to wear them in the winter. But come spring, I’ll be strutting around town like a ninja!